2:62 (Y. Ali) ..any who Believe in Allah and the Last Day, and work righteousness, shall have their reward with their Lord; on them shall be no fear, nor shall they grieve. 18:110 (Y. Ali) Say: “I am but a man like yourselves, (but) the inspiration has come to me, that your Allah is one Allah. whoever expects to meet his Lord, let him work righteousness, and, in the worship of his Lord, admit no one as partner. 112:1-4 (Y. Ali) Say: He is Allah, the One and Only; Allah, the Eternal, Absolute; He begetteth not, nor is He begotten; And there is none like unto Him. 1. The meaning of “Tauheed” is to believe that there is no Partner to Allah in His Being and in His Attributes. In other words, how Almighty Allah is, we do not believe that there is another being like Him. If any person believes on the contrary, then his belief would constitute Shirk. 2. 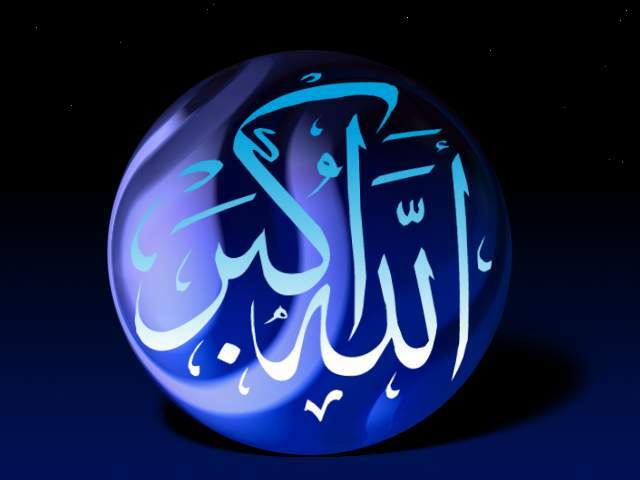 Believe in the magnificence of Allah, His Power and Might. 3. Reflect on Quranic ayah, hadith and 99 names that talk about Allah and His Attributes. 3. Have Taqwa – Be God conscious. Know that Allah is watching you all the time. Love Allah for his bounties and fear Allah if you intend doing evil deeds. 4. Obey and worship Allah’s commands. 5. Stay away from what Allah has forbidden for us. 1. Allah the Most Exalted is One. 2. None is worthy of worship and devotion except Allah. 3. There is no partner of Allah. 5. He is All Powerful and Mighty. 6. It is He who created the earth, the sky, the moon, the sun, the stars, the angels, human beings, genies and the entire universe. 7. He gives life and death. In other words, life and death of all creatures take place by His command. 8. He feeds all His creation. 9 He does not eat, drink, or sleep. 10. He is Self-existent from eternity and will last till eternity. 11. No one has created Him. 12. He has no father, no son, no daughter, no wife, or other relations. He is above all such relationships. 13. All depend on Him. He does not depend on anyone, and He has no needs. 14. He is Peerless. There is nothing like Him. Nothing resembles Him. 15. He is free from all imperfections. 16. Unlike His creatures, He does not have hands, legs, nose, ears, face and shape. 17. After creating the angels He has appointed them to carry out specific tasks, and to manage the affairs of the universe. 18. He sent messengers for the guidance of His creatures; to teach people how to follow the true religion, do good deeds, and forbid them from the evil things.